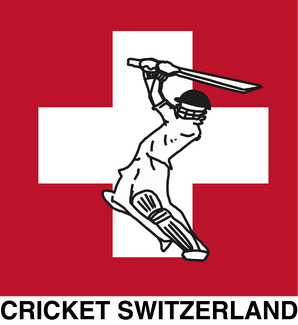 The rankings, as compiled by Shane Booth, take into account Switzerland's performances at the Tri-nation ODI in Prague & Euro T20 Cup in Warsaw last year. Switzerland are pretty much unchanged when compared to their 2016 ranking, reflecting the mixed performances the men's national team had on the field. Switzerland fair slightly better in Alastair Gordon's World Cricket Rankings, where they are ranked 60th & 68th respectively. In 2018 Switzerland will undoubtedly be looking up the ODI table at Sweden in 57th position as their closest positioned European neighbour, and in the Twenty20 at Poland (70th) & Finland (71st), as a means of improving the countries ranking in 2018.